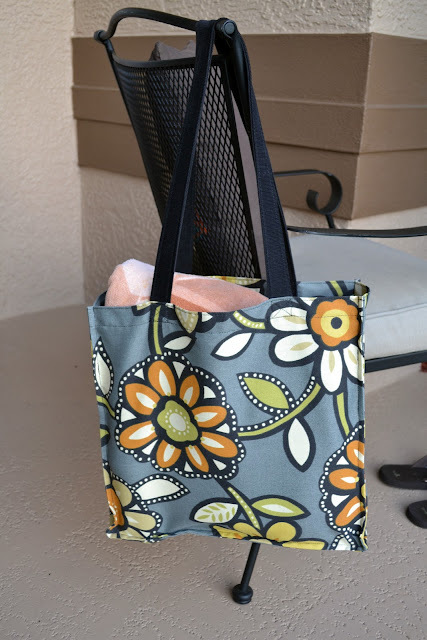 Blue Susan makes: Weekend Sewing...Summer Tote? 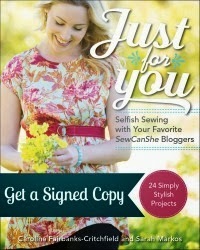 Anyone up for a weekend sewing project? Hi everyone!! I’m Sarah, visiting from blueSusan today. How fun to be able to do a guest post on Dr. Stephanie’s blog. Thank you Stephanie for hosting such a fun event. I love creating things. I am a stay-at-home mom by profession and I have four sweet and silly kids, ages 10, 8, 5, and 3. Making things is my therapy, and my creative outlet these days is sewing. I have been sewing most of my life off and on, but over the last couple of years I have really gotten into it on a regular basis. A few years ago I was going through a particularly tough time. I had a fairly new baby (my 4th), my husband was gone a lot, and I was struggling to keep my head above water. I felt like I never accomplished anything and never had time to myself. 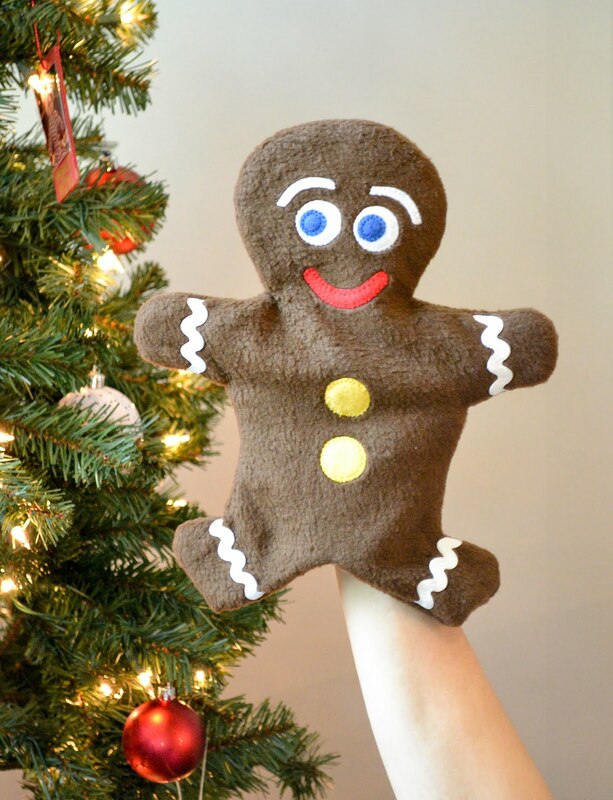 A couple of my friends had learned to sew and started making a ton of cute things. I didn’t want to miss out on the fun and I needed something to take my mind off of all my struggles and stresses. So I set up my sewing machine in my bedroom and started sewing once the kids went down for the night. Now my sewing machine is a permanent fixture in my bedroom and I use it almost daily. Sewing helps me unwind and get the “me” time that I need. Like I said…it’s my therapy! I make a lot of bags and so I thought share a little tutorial with you for a lovely Summer Tote that is the perfect size for taking to the pool or the beach. 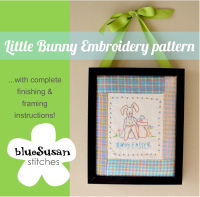 This is an easy one to sew, and relatively quick too. Want to make one?? You can find the whole tutorial HERE on my new tutorials page.